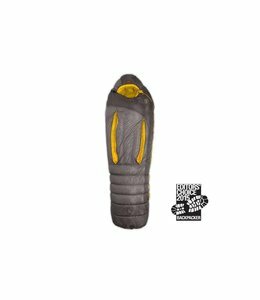 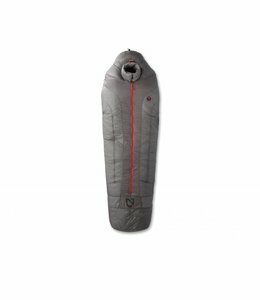 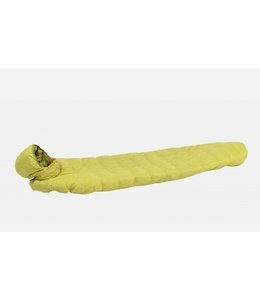 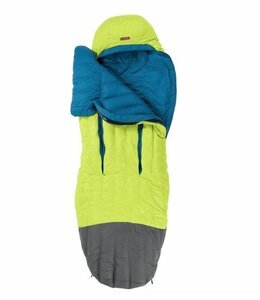 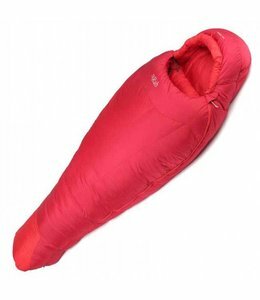 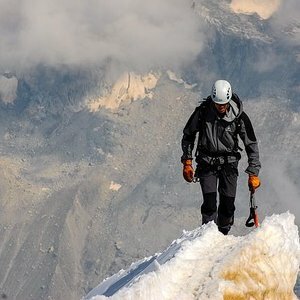 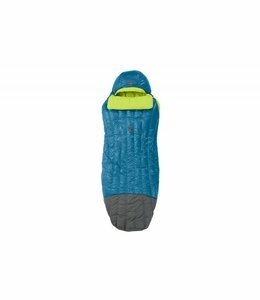 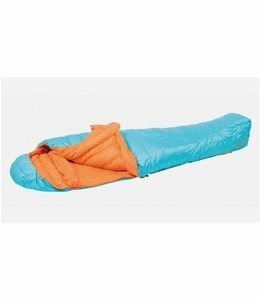 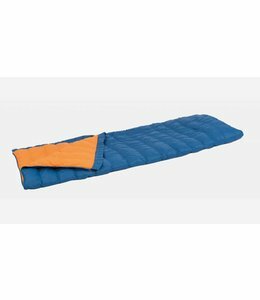 The Oberon 0 Element Sleeping Bag will keep you warm on cold weather alpine excursions. 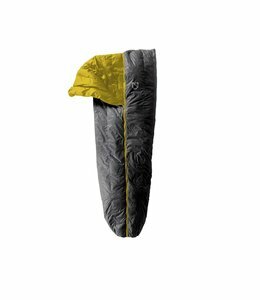 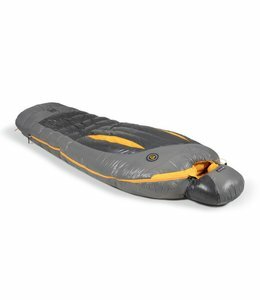 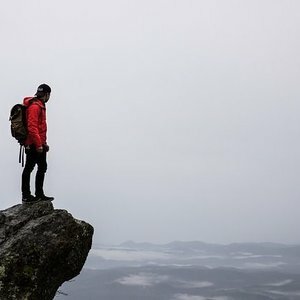 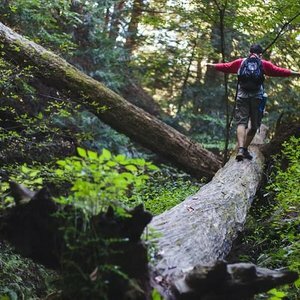 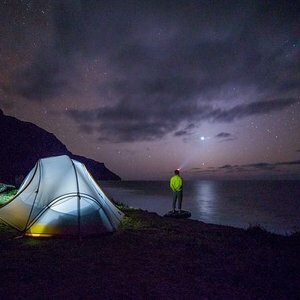 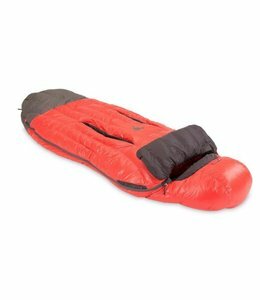 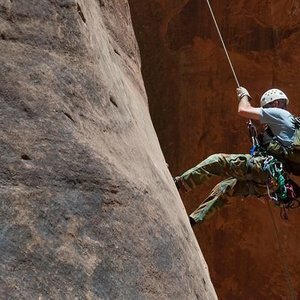 The Mythic 600 sleeping bag is very warm and lightweight when warmth and weight are critical to your adventure. 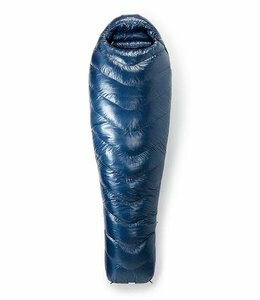 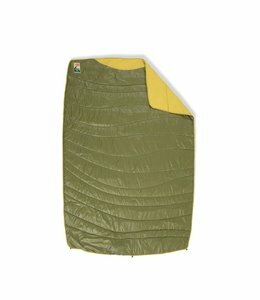 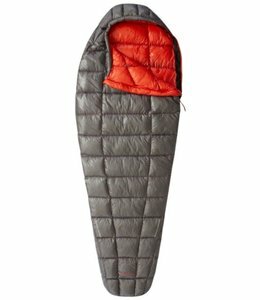 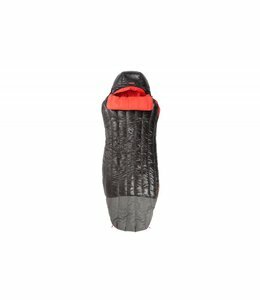 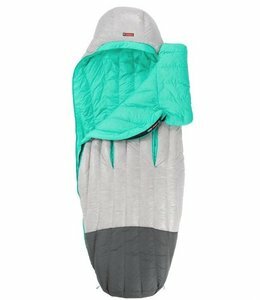 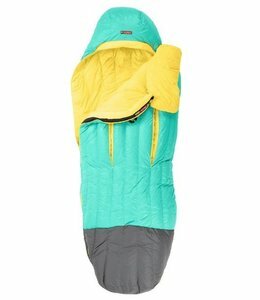 When light weight and lots of warmth are crucial this is the sleeping bag you need.